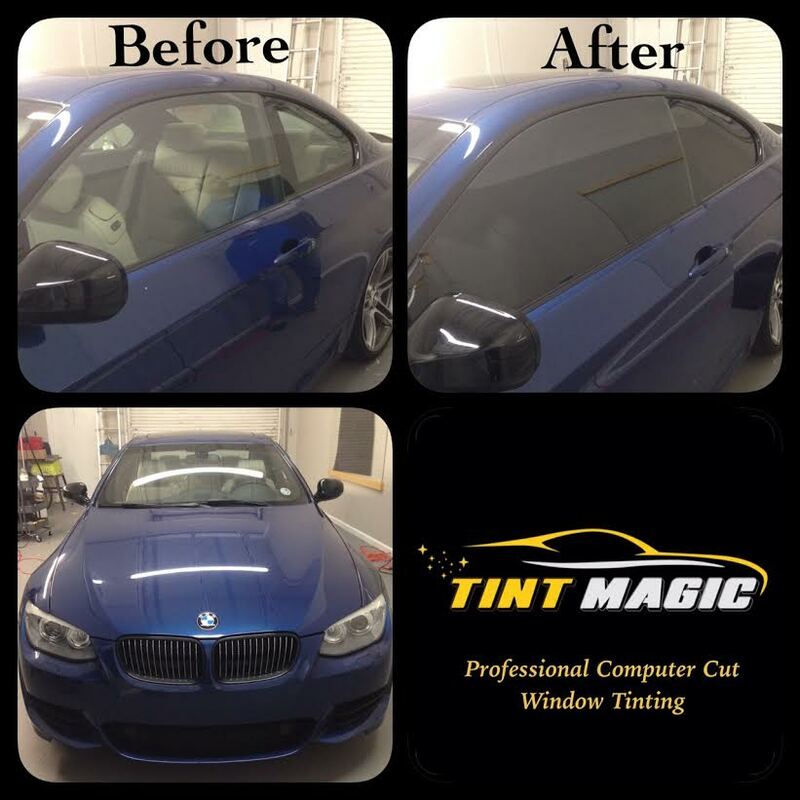 BMW 335i window tinting at Tint Magic Coral Springs, before and after. Call us for a free consultation! 954-840-7883. At one time the gold standard of sports sedans, recently the 3-series has lost a bit of its shine. While it offers a wide range of powertrains (including a hybrid and a diesel) with manual or automatic transmissions and comfortable yet driver-focused interiors, the 3-series lacks the pleasing tactility of previous generations. Available as a sedan or wagon and with rear- or all-wheel drive, the 3-series is still on our short list of recommended rides. For more power, see the M4. Styling? Nein, the long-established proportions are still engagingly familiar and among the more attractive in the class. Interiors? Nein again. The current 3-series is the roomiest yet, and the supple support of the leather-covered Sport seats in our test car ($1450 with Dakota Coral red upholstery) would be hard for anyone to resist. Even the iDrive system, long a target for criticism, has evolved to the point of usefulness to even the most dedicated of Luddites.